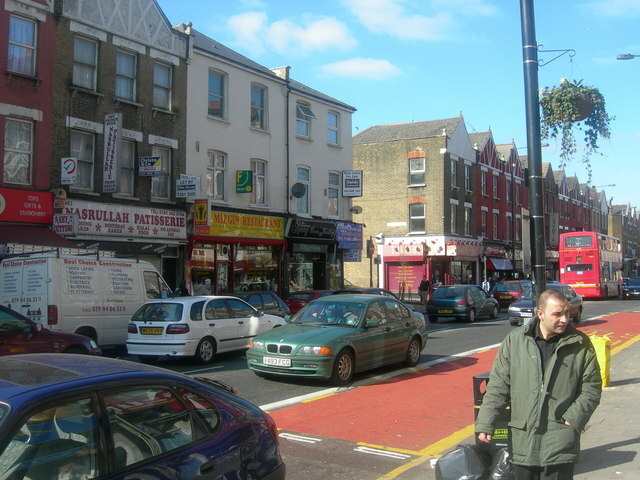 It’s been over a decade since we were living in North London, off the Green Lanes, in the Turkish neighborhood of Haringey. It used to feel like a place you’d need a passport to get to – the antithesis of what outsiders think of traditional British – but it was an interesting place to hang a hat for a few years. Back then, it was “up-and-coming.” A little rough, yes. Colorful, certainly. But a great spot to get a kebab and homemade baklava at any time of the day or night. I recently was Google searching to see what the neighborhood was like now. House prices have risen significantly since we were there – now a three-bedroom terraced house will sell for £380,000 (That’s $612,000!). But I also found a little write-up on Time Out’s website, which completely captures the essence of that place when we were there.